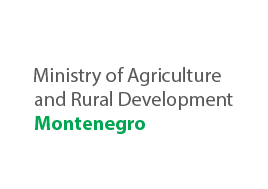 Contribution to the strategy development, operational planning, results framework and monitoring of the programme based on the benchmarks 1-3. 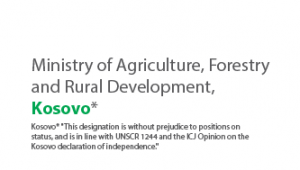 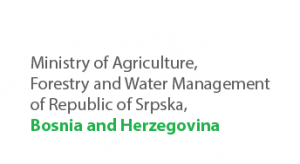 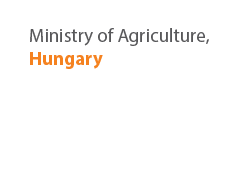 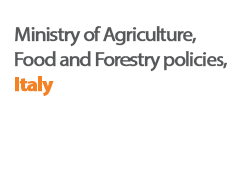 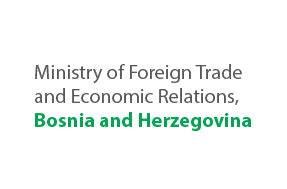 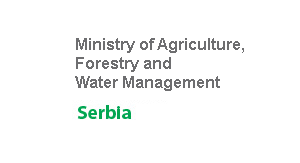 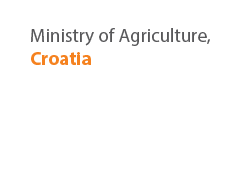 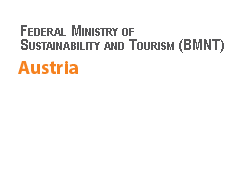 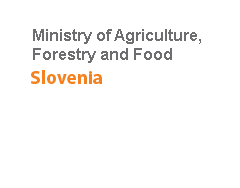 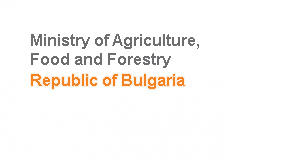 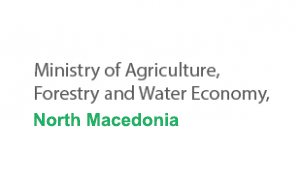 Political bearers of the project were the Ministries of Agriculture, Forestry and Water Management and Ministries of Environment, as well as the academic institutions, civil society, local authorities and other service providers in the rural areas of the SEE region. 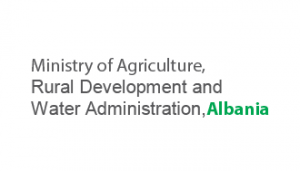 The main stakeholders and direct beneficiaries are relevant Ministries of the participating countries, in particular the relevant departments and units that deal with agriculture, rural development, environment, water and forest management. 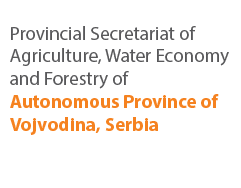 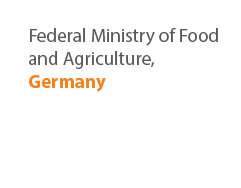 The second group of stakeholders are academic and research institutions and universities in the SEE region working in agriculture and rural development / environment, forest- and water management.